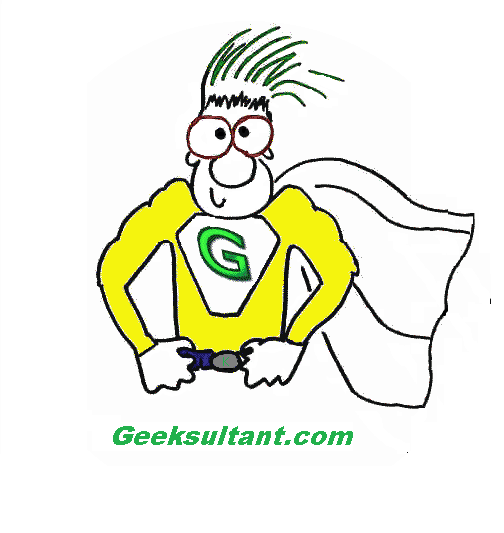 Since 2010, Geeksultant has been the go-to partner for all things Citrix. Over the years, we expanded to include VMware and Microsoft product support as well. Today, we are announcing that we’ve once again expanded our catalog of service offerings. Our services team now includes certified and seasoned professionals that can handle a variety of new products.